How many times have you pondered your current career path and questioned the direction you’re heading in? Is this the right job for me? How much growth will my current role allow for? Will I make enough money? These questions plague thousands, if not millions of people in the business world, but very few have the bravery to make a change. However, those who do are often rewarded and find a new lease of life. If you desire to enter into business on your own and become an entrepreneur, there are a number of factors that you must take into consideration. Unlike those who are simply looking for a different career path, finding success as an entrepreneur usually requires specific types of characteristics and could, therefore, impact your personal life as well as your professional life. 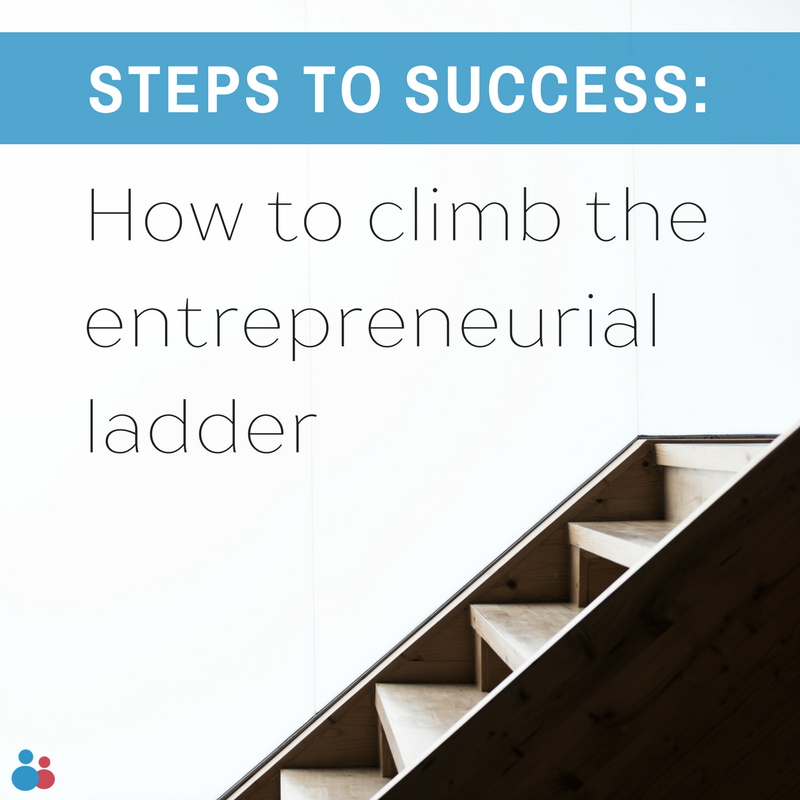 If you are ready to begin the journey, take a look at the following steps, all of which could help you on the road to becoming a successful entrepreneur. Believe it or not, if you have taken the brave decision to step away from your current career and readied yourself for this new period in your life, you have already overcome one of the most difficult steps. The next phase of the process of becoming a successful entrepreneur is identifying the business that you want to create. Some budding entrepreneurs will already have an idea of what they want to create. While you may have an immovable idea in your head, it is still essential that you research the market to find out if your idea is viable. What have I always wanted to learn about? Where is there a substantial gap in the market that I can utilise? Find the link between your answers to all of these questions and continue to narrow down your choices until you have come to a conclusion that satisfies you. Once you have a business idea that you believe can flourish, it is time to get down to the planning stage. This stage of your journey to becoming a successful entrepreneur should leave no stone unturned. Going into a new business with an ill-equipped plan can lead to catastrophe. Ask yourself all of the basic questions regarding your strategy, action plans and objectives but also consider other, more uncomfortable questions. What will happen if this business fails? How can it fail? How can I ensure that these failures don’t happen? This should ensure that you are ready to enter the market with confidence and assuredness. So, you have your business idea and you have made a number of detailed plans to ensure success, now you need to assess finances. Firstly, will you be the sole investor in your business? If so, then you will need to keep a close eye on your finances from now on. This means recording income and expenditure on a daily basis. The ability to track your own finances is so important, especially when your business is in its start-up phase. If you are lucky enough to have outside investors, then you need to have a detailed agreement and plan in place as to how much they intend to invest and what they expect from you in return. The next step in your journey is to start networking as vociferously as possible. Whether you intend to attend industry events or join online networks of those in the industry, do not be afraid to vocalise your business and your belief of its potential. You have taken a gamble by becoming a budding entrepreneur in the first place, so you will need to be forthright with your ‘pitch’. Finally, utilise advertising and social media to spread the word about your new business to as far reaching an audience as possible. Whilst you must always remember your target audience, gaining success with a startup is often about word-of-mouth and being seen. Don’t hide behind a website, get out there and look for customers and clients. Once you have your first business up and running, becoming an established entrepreneur is about constantly evolving and taking action. Standing still as a business owner is a recipe for disaster, so always think ahead. What is your next move going to be? Do you want to expand your current business? Perhaps you have enough money to invest in another business or even want to start a second company of your own? This need to develop yourself and your businesses is a trait often found in successful entrepreneurs, so don’t shy away from it, embrace it. Whether you're in the first phase of your entrepreneurial journey or experiencing the height of success, consulting a coach may be useful if you're unsure where to go next. Use our advanced search tool to find a coach near you.